Fulsom Minor Hinshaw8,9,10,11 [Minus Henshaw12, Blackie Hinshaw11]. Born Nov 15 18933,9,10,13,14,15,16,17 [Nov 5 18948,18, Dec - 189412, about 18982], Clarksville, Red River County, Texas3,9,10,13,14,15,16,17. He married Minnie Lawler, Mar 2 1912, Clarksville, Red River County, Texas.19 Minnie, daughter of Valentine Lawler & Mary Emma Coggins19, was born Jan 15 189819 [Apr - 189520], Texas19. Note that Fulsom's brother Andrew married Minnie's sister, Lela Lawler. Carver, William R., head-of-household, age 60, born in Virginia; parents born in Virginia; rented home; occupation: farmer. Carver, Annie, wife, age 58, born in Tennessee; parents born in Tennessee; occupation: none. Henshaw, Willie, step-daughter, age 33, born in Texas; father born in Arkansas; mother born in Tennessee; single; occupation: none. Henshaw, Fulsom, step-son, age 26 [unclear], born in Texas; father born in Arkansas; mother born in Tennessee; widower; occupation: laborer, home farm. He then married Dora Annie Moore1,11,26,27,28,29 [Annie Moore27,30, Delora Annie "Dora" Moore13,31,32], May 29 19201,11,26,27,28,29, Texarkana, Miller County, Arkansas1,11,26,27,28,29. Dora, daughter of John David Moore & Annette Virginia 'Nettie' Gray1,26,29,33, was born Oct 25 18991,26,29,33 [Dec 25 189913,31, about 19022], Texarkana, Miller County, Arkansas1,26,29,33. Henshaw, Fulsom, head-of-household, age 32, born in Texas; parents born in Texas; first married at age 24; rented home ($12 rent); occupation: laborer, saw mill. Henshaw, Anna, wife, age 28, born in Arkansas; father born in Mississippi; mother born in Arkansas; first married at age 17. Henshaw, Clara B, daughter, age 7, born in Texas; father born in Texas; mother born in Arkansas; attended school. Henshaw, Imogene, daughter, age 3 years 11 months, born in Louisiana; father born in Texas; mother born in Arkansas. 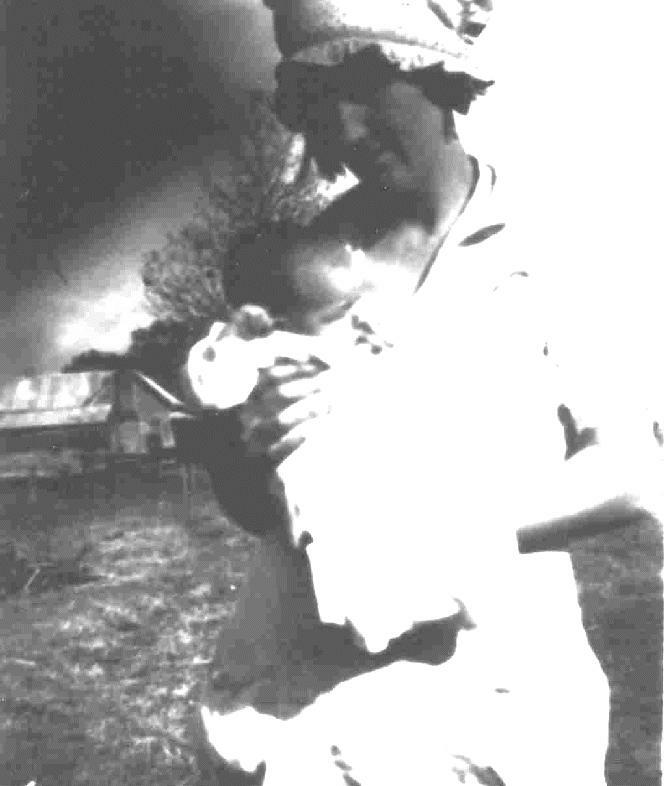 Henshaw, Nelwyn, daughter, age 4 months, born in Louisiana; father born in Texas; mother born in Arkansas. May, Irvin, roomer, age 32, born in Arkansas; father born in Arkansas; mother born in Alabama; first married at age 22; occupation: laborer, saw mill. May, Ethel, roomer, age 28, born in Mississippi; father born in Alabama; mother born in Louisiana; first married at age 18. Jones, Paul, head-of-household, age 26, born in Louisiana; completed 1 year of high school; on Apr 1 1935 was residing in Bienville, Bienville Parish, Louisiana; rented home ($4 rent); occupation: driver, pulpwood truck; worked 30 weeks in 1939, $450 wages in 1939. Jones, Clara, wife, age 19, born in Arkansas; completed 2 years of high school; on Apr 1 1935 was residing in Bienville, Bienville Parish, Louisiana. 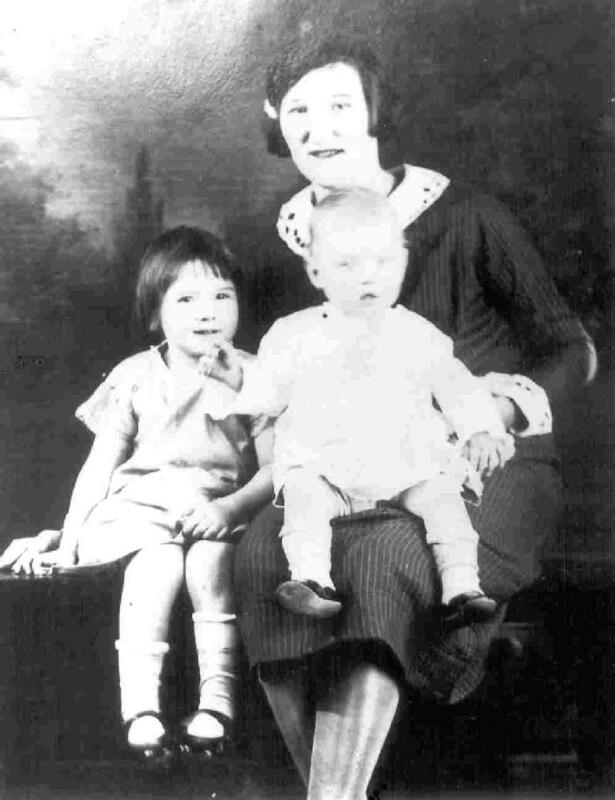 Jones, Jimmy, son, age 1, born in Texas. Hinshaw, Fulsom, father-in-law, age 46, born in Texas; widower; completed 6th grade; on Apr 1 1935 was residing in Bienville, Bienville Parish, Louisiana; occupation: laborer, log woods; worked 30 weeks in 1939, $400 wages in 1939. Hinshaw, Imogene, sister-in-law, age 13, born in Louisiana; completed 7th grade; on Apr 1 1935 was residing in Bienville, Bienville Parish, Louisiana; attended school. Hinshaw, Mildred, sister-in-law, age 11, born in Louisiana; completed 4th grade; on Apr 1 1935 was residing in Bienville, Bienville Parish, Louisiana; attended school. Hinshaw, Charles R., brother-in-law, age 6, born in Louisiana; on Apr 1 1935 was residing in Bienville, Bienville Parish, Louisiana; attended school. RootsWeb WorldConnect data by Bill Furr (). 1930 census, Bernice, Union Parish, Louisiana; roll T626-819, ED 8, page 4A, line #22, dwelling #75, family #83. 1940 census, 7th Ward, Bienville Parish, Louisiana; roll T627-1383, ED 7-22, page 1B, line #53, household #17. RootsWeb WorldConnect GEDCOM from Bill Furr (). Contribution from Judy Falcon (). 1930 census, Bernice Township, Union Parish, Louisiana; roll T626-819, ED 8, page 4A, line #22, dwelling #75, family #83. Ancestry World Tree, data by Tresa Tatyrek (). 1900 census, Red River County, Texas; ED 100, sheet 25A, line #9, dwelling #414, family #417. Ancestry Family Tree data "Jones Family Tree" posted by "japisc11". 1910 census, Precinct 1, Red River County, Texas; roll T624-1585, ED 116, page 29A, line #9, family #242. RootsWeb WorldConnect data by Janet K Taylor-Carusi (). 1900 census, Commissioner Precinct 3, Bowie County, Texas; roll T623-1613, ED 10, page 16B, line #95, dwelling #264, family #270. 1920 census, Bowie County, Texas; roll T625-1775, ED 8, page 13A, line #22, family #290. Contribution from Angela Scovel (). 1920 census, Bowie County, Texas; roll T625-1775, ED 8, page 13A, line #26, family #291. Ancestry Family Tree data "The Wise-Scott Family Tree" posted by "David Wise". RootsWeb WorldConnect data by Bob & Peggy Ruth (). Bowden Funeral Home Records; Texarkana, Bowie County Texas, Miller County Arkansas and the ArkLaTex area; USGenWeb Archives. Ancestry Family Tree data "Roe Family" posted by "Cadairne". 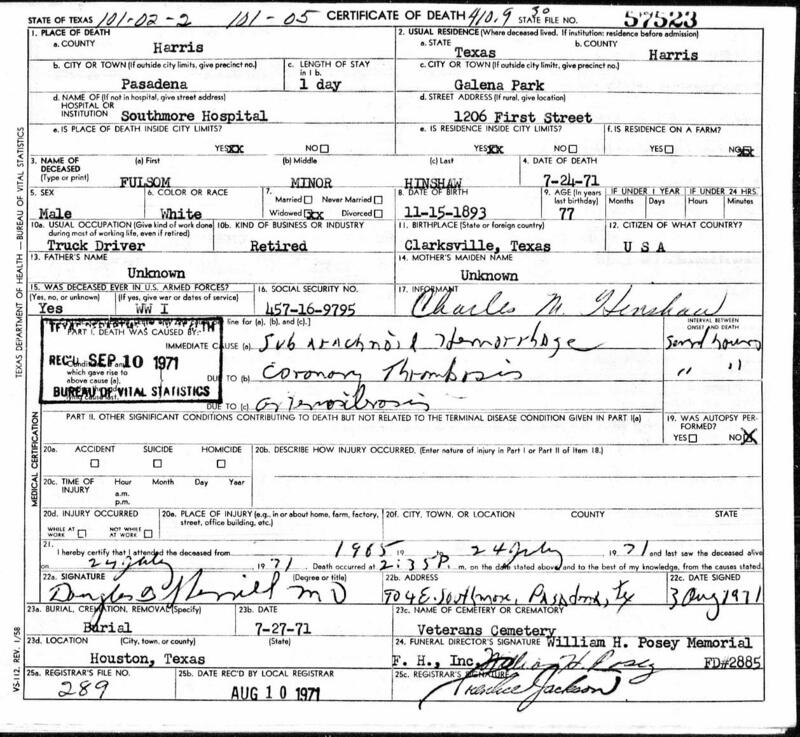 Clara Belva Hinshaw amended birth certificate. Louisiana Statewide Death Index, 1900-49; http://www.ancestry.com. Texas Department of Health. "Texas Death Index, 1964-1998". Ancestry.com. Photo courtesy of Judy Falcon ().